BASKETBALL SPOTLIGHT NEWS: Teach Me Classic 11U Black Division Championship Recap: NY Gauchos Roar! 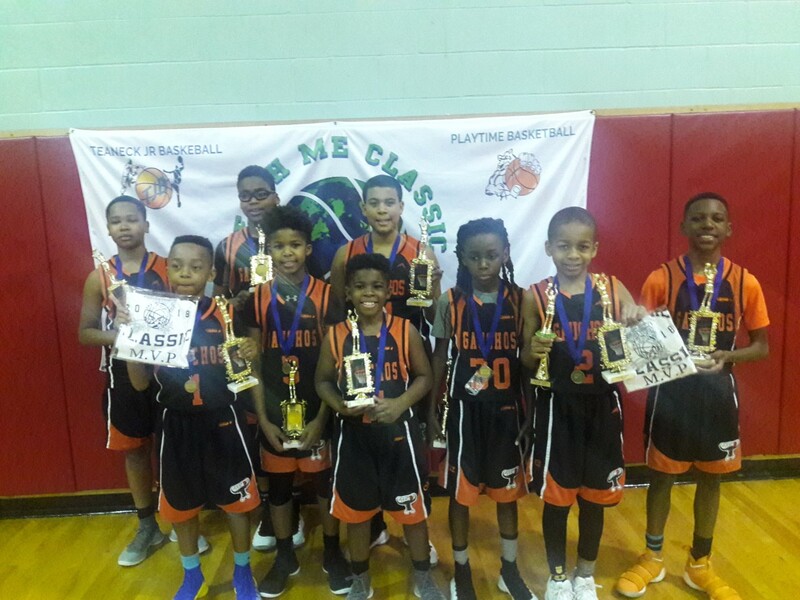 Teach Me Classic 11U Black Division Championship Recap: NY Gauchos Roar! Chris Suber poured 16 points including 4 treys as NY Gauchos rolled past Westside Warriors to win the Teach Me Classic 11U Black Division Championship. We would like to congratulate both teams for making to the championship. 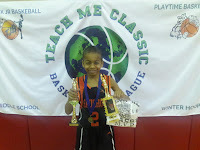 MVP Chris Suber (NY Gauchos)- Suber has one of the best strokes around. If you leave him open its usually money in the bank. Once he found his groove in the finals he made things look very easy.